So, it’s been a pretty lazy Spring for me – with a tendency to rewatch old dramas over committing to new dramas. 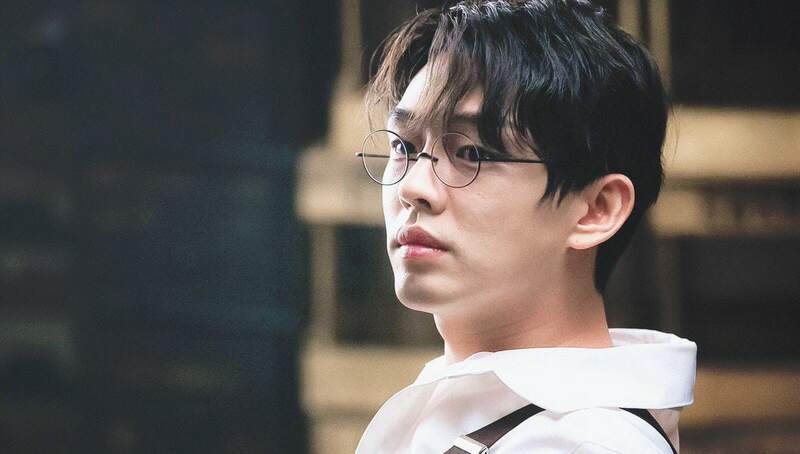 I justed rewatched Chicago Typewriter (absolutely love this unusual love story that bounces through time), and was in awe of the acting prowess of Yoo Ah-In. What can’t he do? 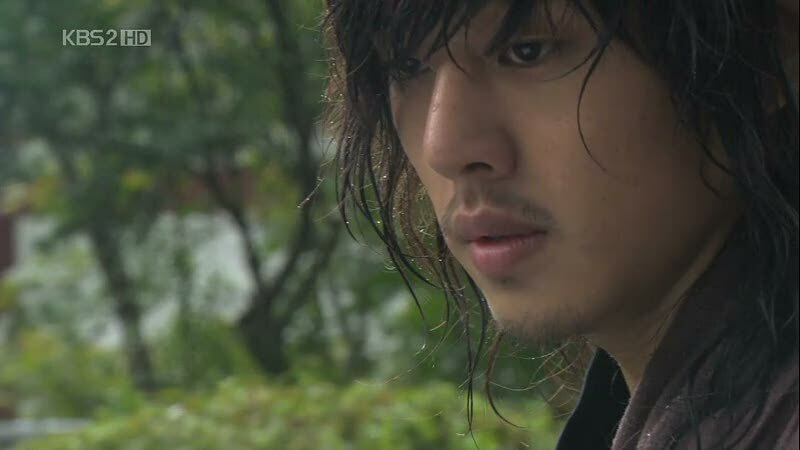 He’s so good that I didn’t even realize he was Moon Jae-Sin in Sungkyunkwan Scandal. And I’ve watched that romantic drama at least six times! Maybe it’s the wig, but even so… I generally recognize my favorite Korean actors now. I’ve got an eye for it. Or so I thought…. 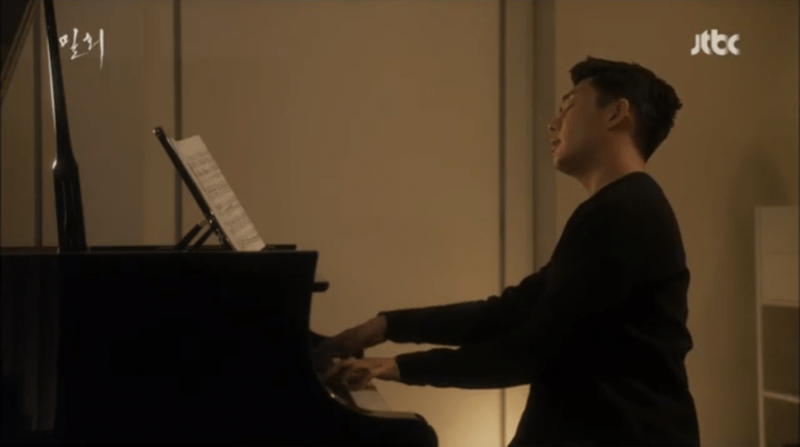 I thought he was a cute, horny mess of a piano prodigy in the “noona” romance Secret Affair. Still not a favorite, but I admit it was good. 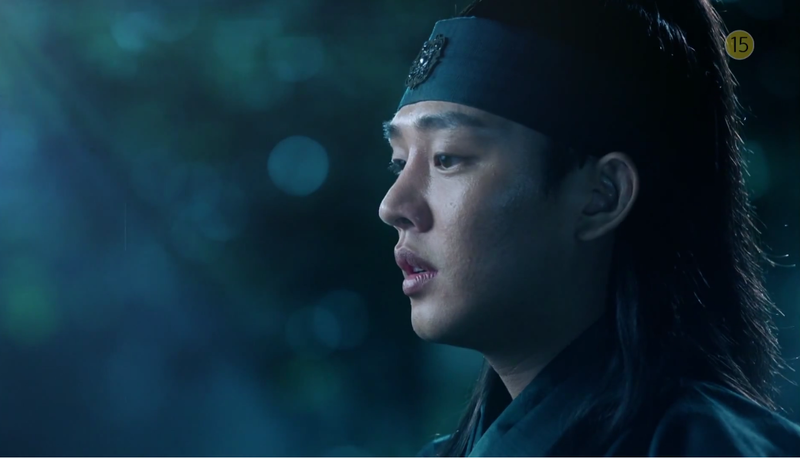 To me, probably forever, he’ll be Lee Bang-Won, the Scholar Dragon, from Six Flying Dragons. Damn, he was amazing in that drama. That entire drama was amazing! So far, there’s nothing on his docket for 2018, as far as dramas go… but I would rather he hold out for something worthy of him than just kill time making a “meh” drama. He could probably transform a “meh” drama into something fantastic just by being in it… I mean… geesh, he’s good. But quality actors should seek out quality dramas. It’s always so disappointing when one of the A-Lister’s make a so-so show. There are very few actors I keep an eye out for… watching the news feeds to see what their next move will be. 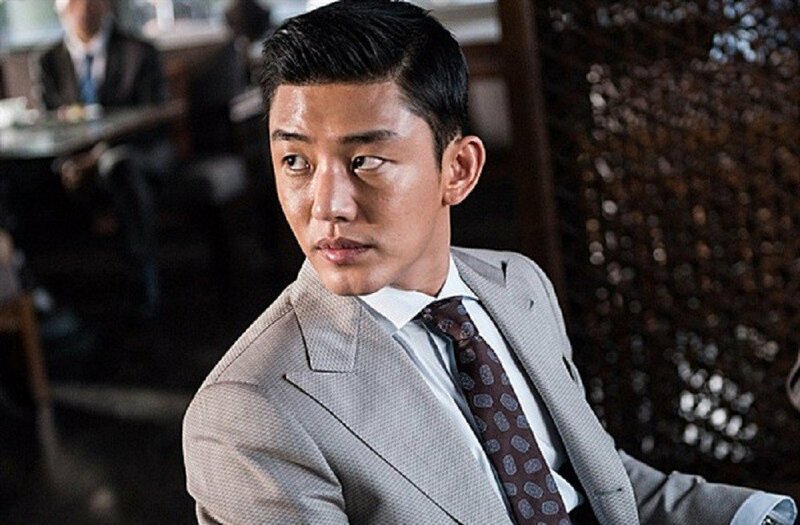 Yoo Ah-In is one of those actors. He’s just golden. Reblogged this on KDrama Feels. He is one amazing actor!! !